Dogs are the best friend of humans since thousands of years. They are considered as loyal friends of humans. People around the world adopt the dogs because they are good pets. Dogs have very strong sense of smell. Due to this reason, they are trained by the police department to sense and detect the drugs, poisons, bombs and chase criminals. Dogs also provide protection to their masters. Many people around the world keep the dogs for their guard. Dogs are the mammals with four legs and a tail on their body. 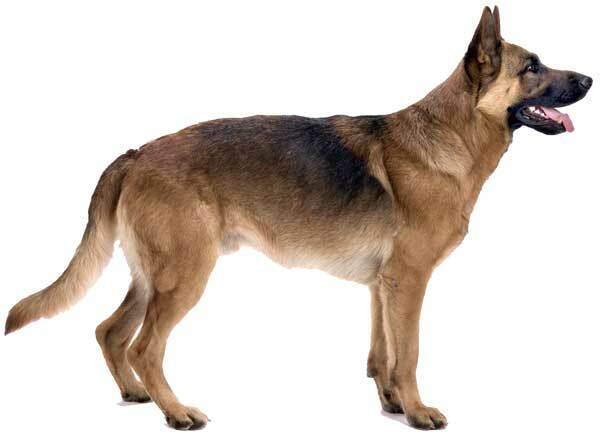 They come in wide range of size, some dogs are few inches high, whereas some are over 3 feet high. Dogs have a very sensitive nose, they can smell 100,000 times better than humans. They have a pair of ears which can detect the sound frequency that humans cannot hear. Dogs have good night vision, but they can’t see colors as sharp as humans do. 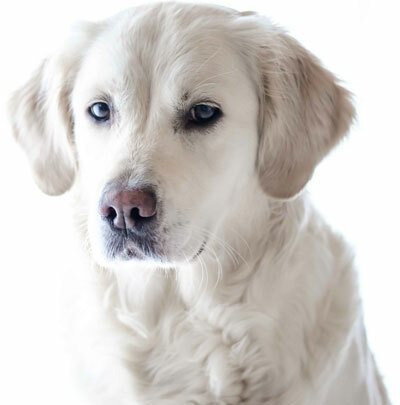 Different types of dogs have different colors and patterns, some are brown, black, and white. Dogs are the omnivores; means they can digest vegetables and meat. Dogs are not dependent on the meat to fulfill their dietary needs. But, they can also eat vegetables and grains, which includes potatoes, carrots, cucumber, and wheat. There are certain things that humans eat are poisonous to dogs, these are chocolates, raisins, and grapes. The population of the dogs around the world is about 900 million. The majority of the dogs live in the wild. Since dogs are famous for being good pets. People around the world adopt the different types of dogs according to their lifestyle. They feed them and provide them shelter to live. Unclaimed dogs are often found the roads and streets of the urban areas and villages. Dogs can make 14 vocal sounds, lesser than the cat which can make 100 vocal sounds. Dogs belong to the scientific family Canidae, and about 90% of dogs are the descendants of wolves. While, dogs are found to be descendants of foxes. The average life span a dog is about 12 years. The tallest living dog has the height of 3.6 feet, named ‘Zeus’. The smallest living dog has a height of 3.8 inches and is named ‘Milly’. Abdul Wahab, "Dog," in Science4Fun, April 13, 2019, http://science4fun.info/dog/.